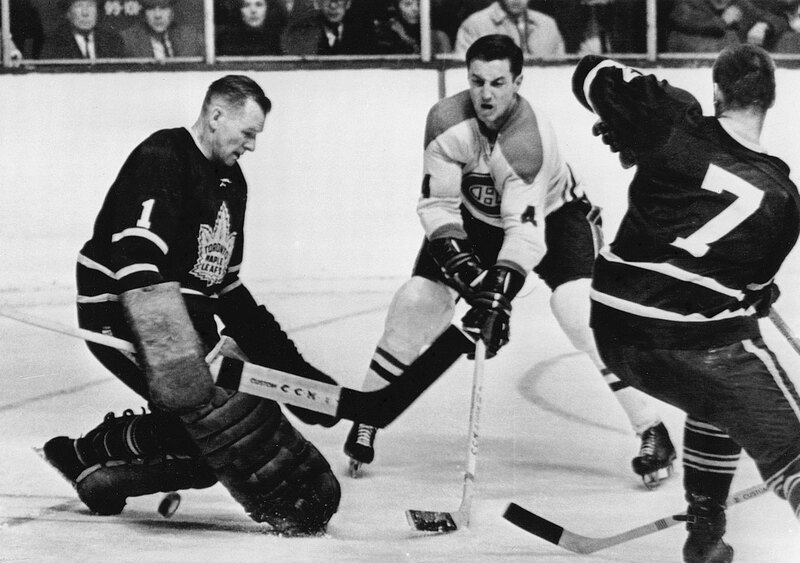 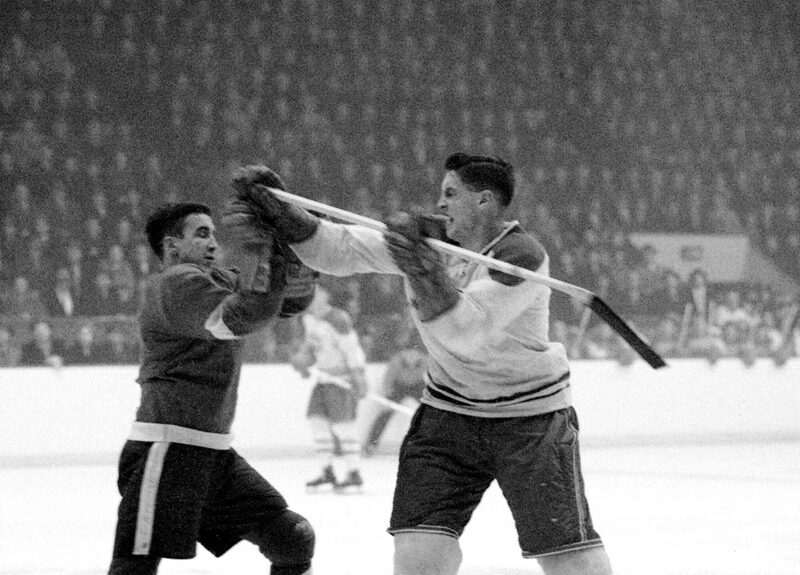 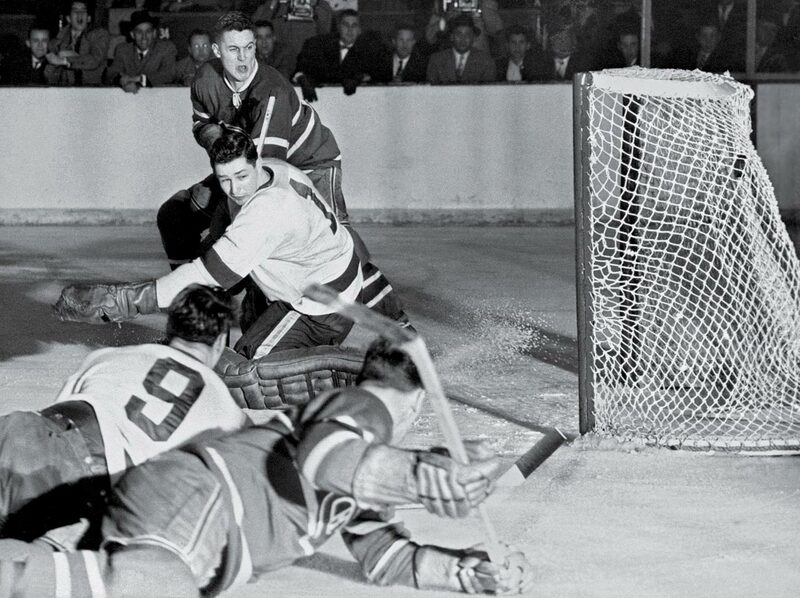 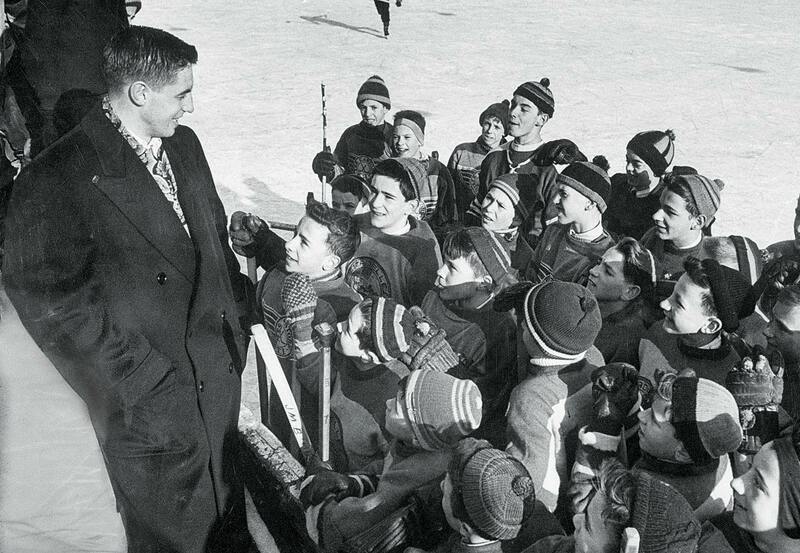 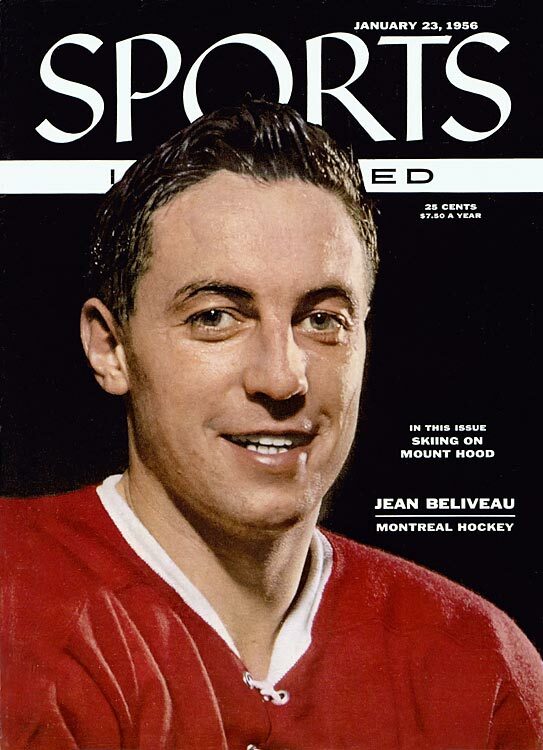 Montreal Canadiens legend and Hockey Hall of Famer Jean Béliveau died Tuesday night at the age of 83. 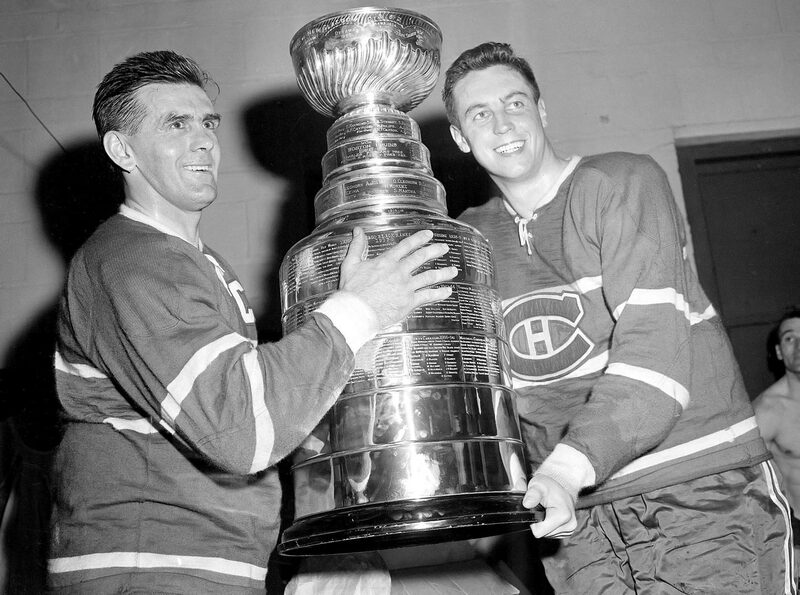 Montreal Canadiens legend and Hockey Hall of Famer Jean Béliveau died Tuesday night at the age of 83, the team announced. 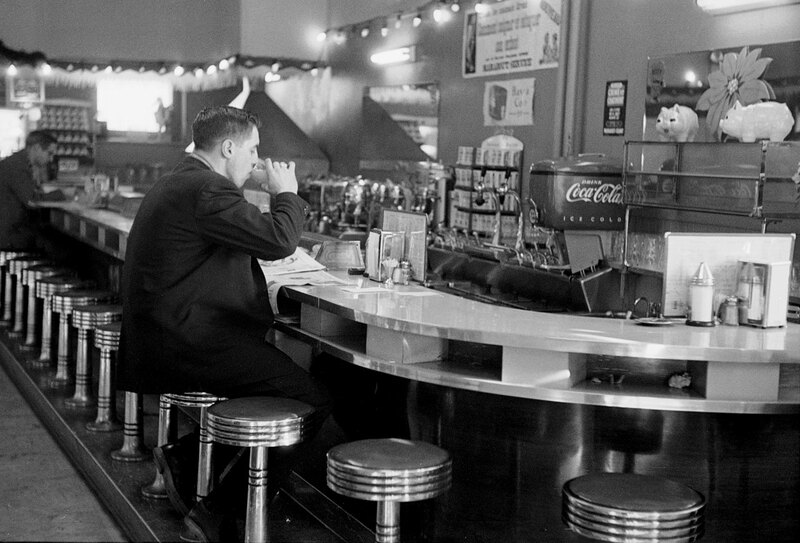 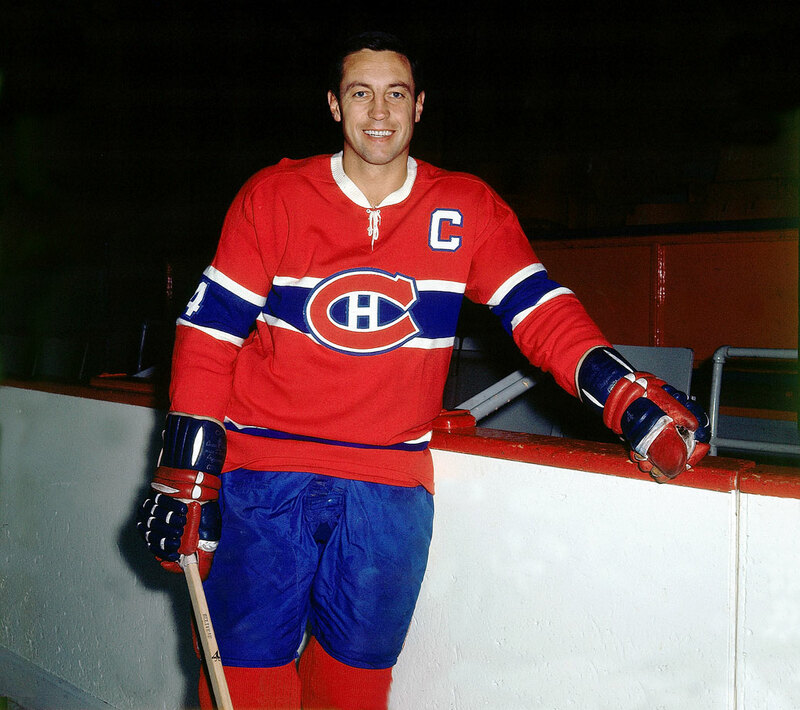 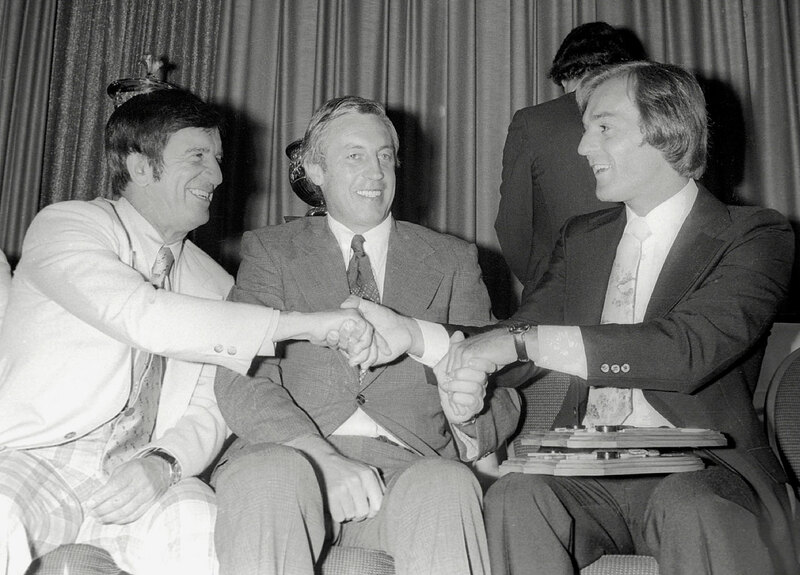 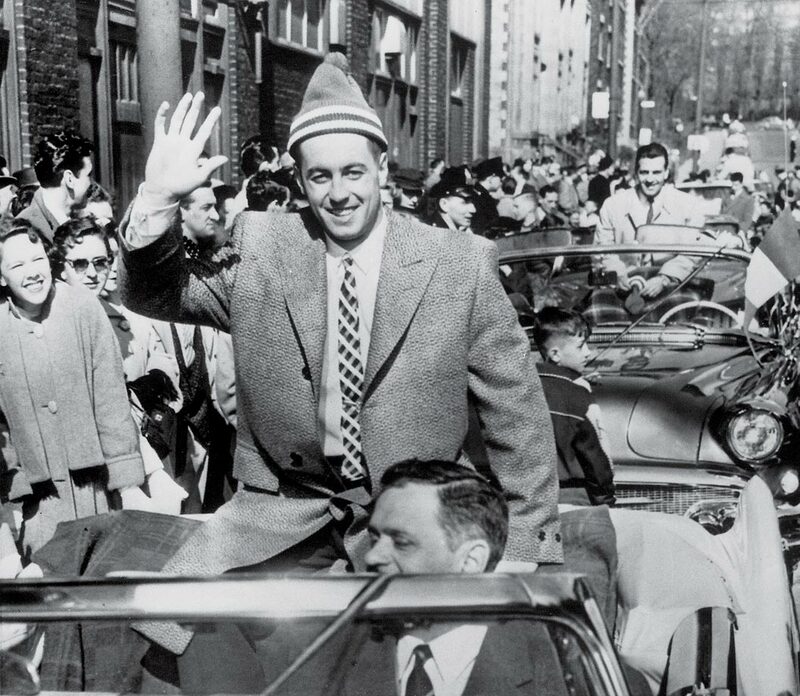 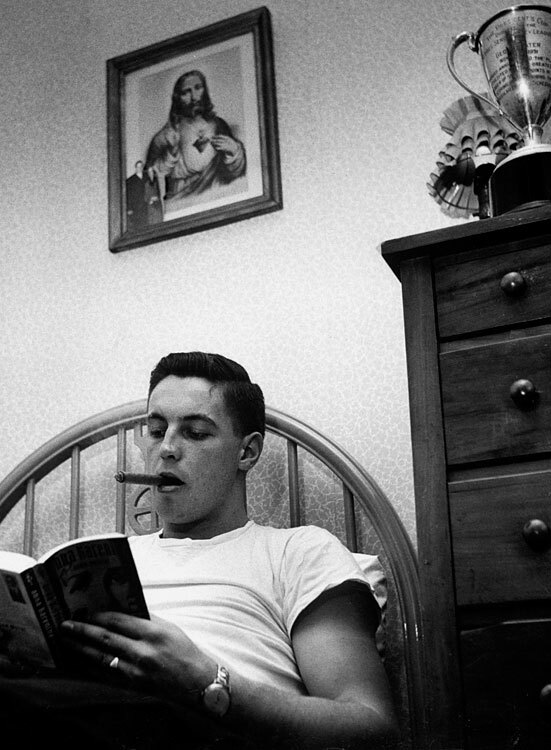 Béliveau spent all 20 of his NHL seasons with the Canadiens from 1950 to 1971. 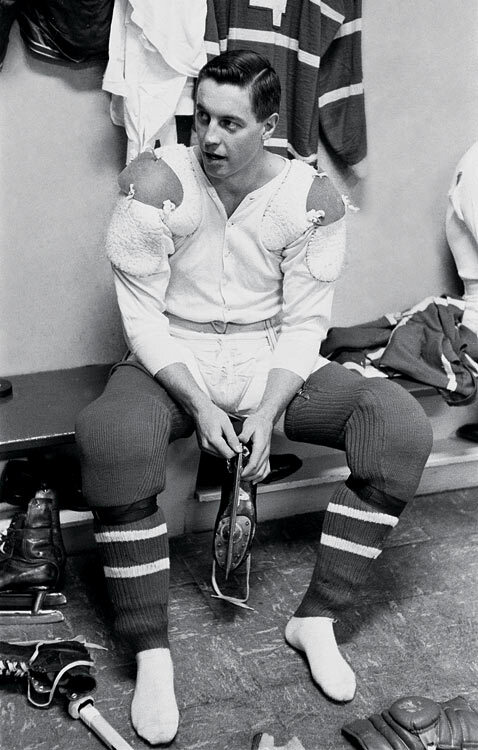 He finished his career with 507 career goals, 10 Stanley Cups and two MVP awards. 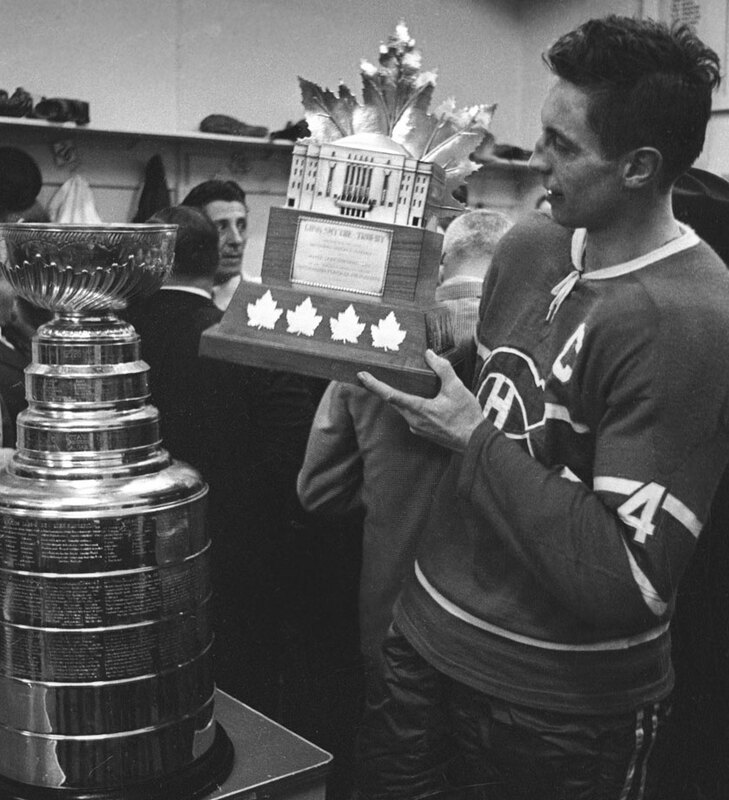 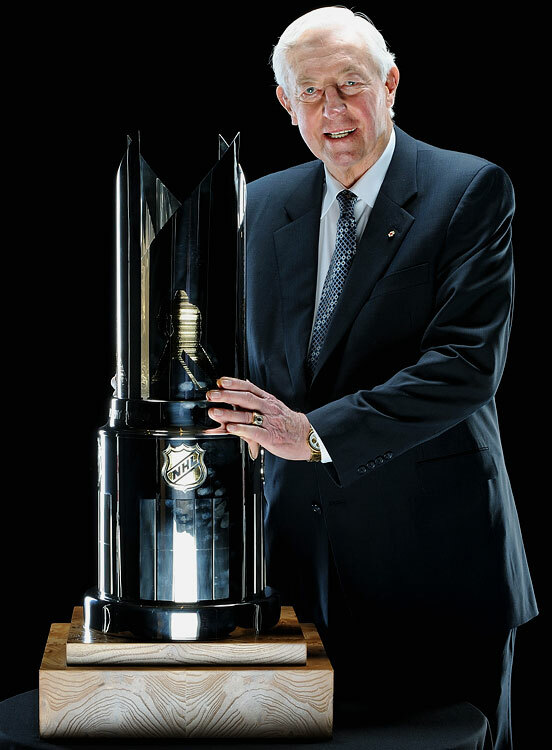 He also won seven more Cups as an executive with the team, giving him a total of 17. 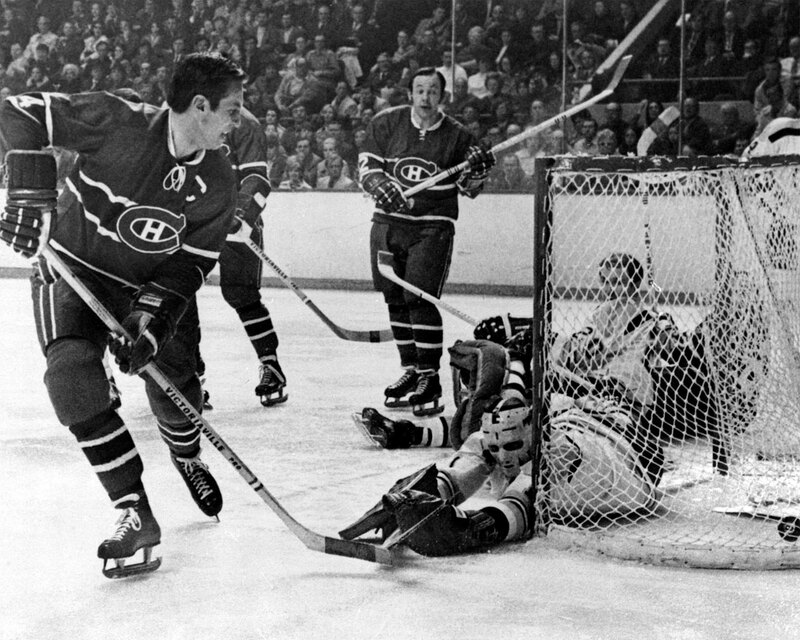 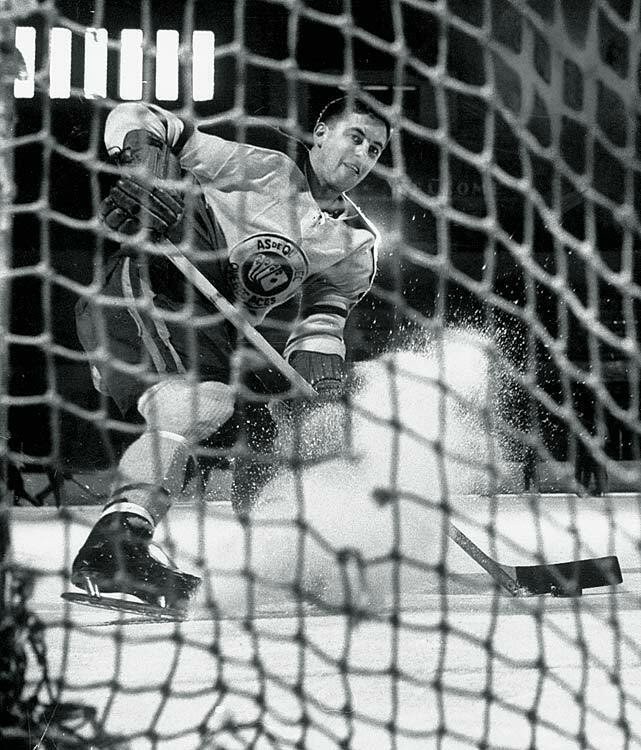 Béliveau ranks second on the franchise’s all-time regular season scoring list with 1,219 points in 1,125 career games, third in goals (507) and second in assists (712). 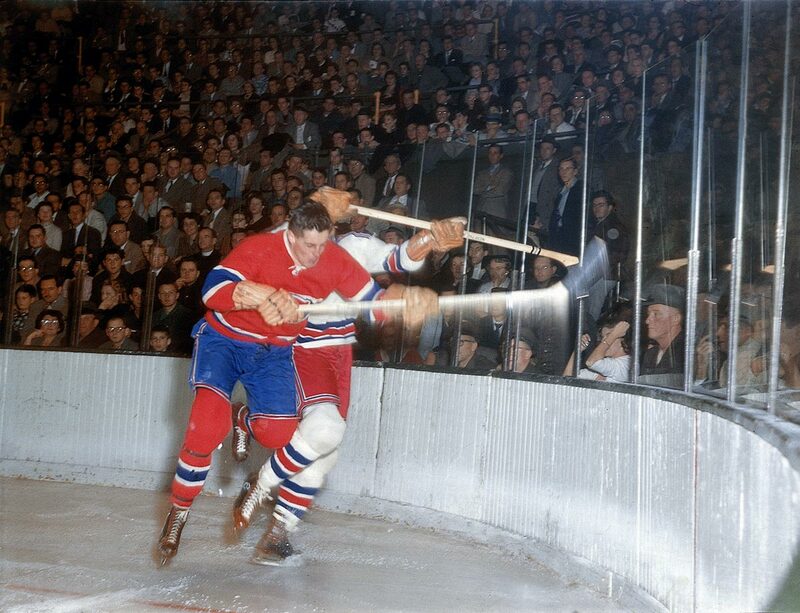 He also owns Montreal's team record of 176 career playoff points in 162 games. 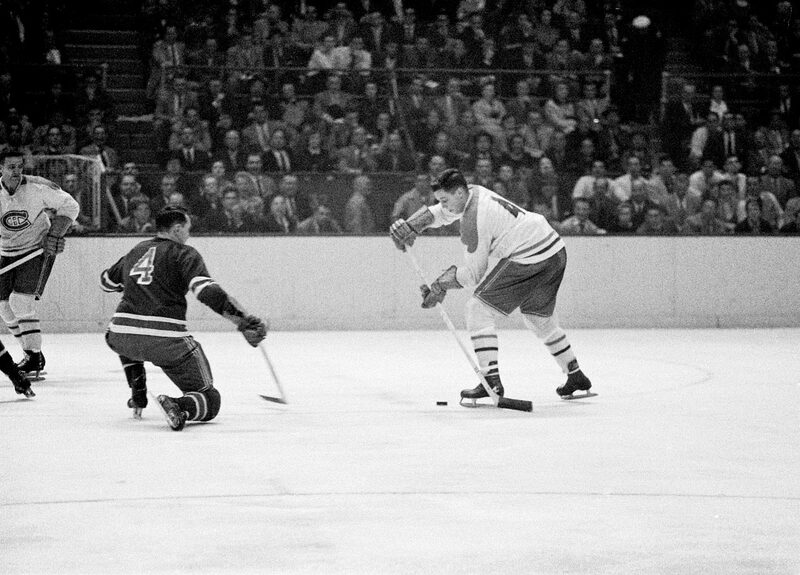 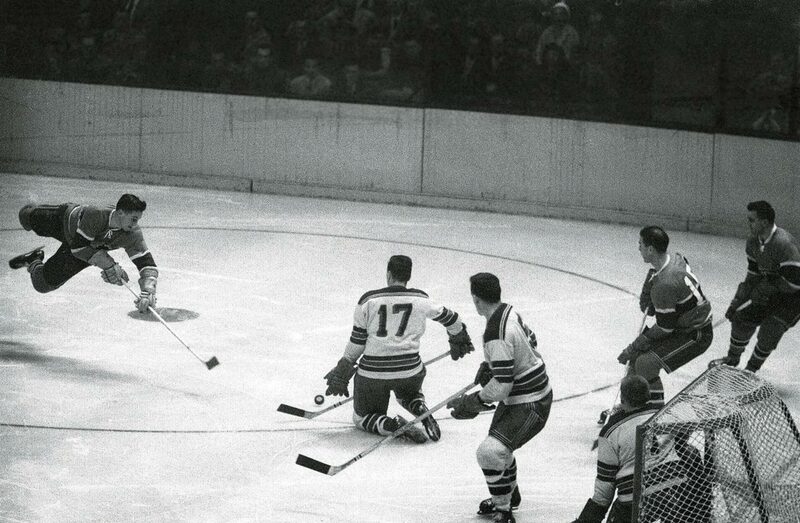 The center was voted to the NHL's first All-Star team six times and selected to play in 13 All-Star games. 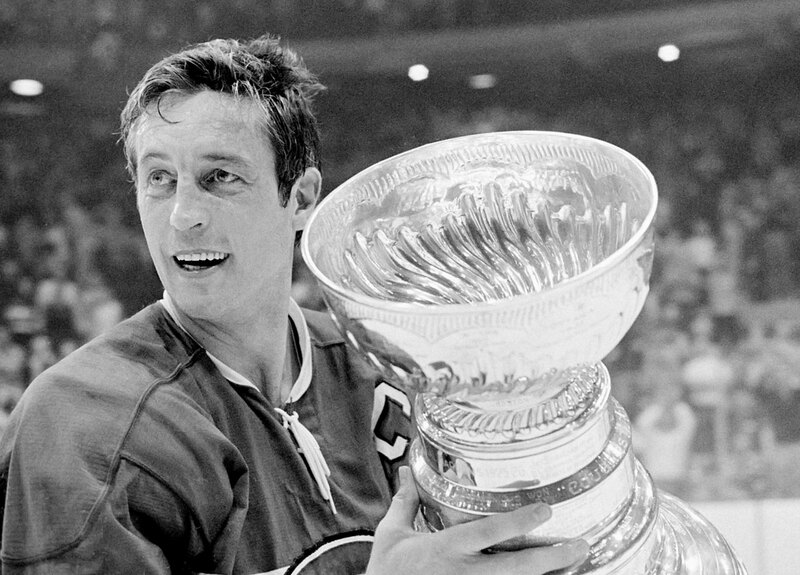 In 1965, he became the first player to receive the Conn Smythe Trophy, which is awarded to the postseason's Most Valuable Player. 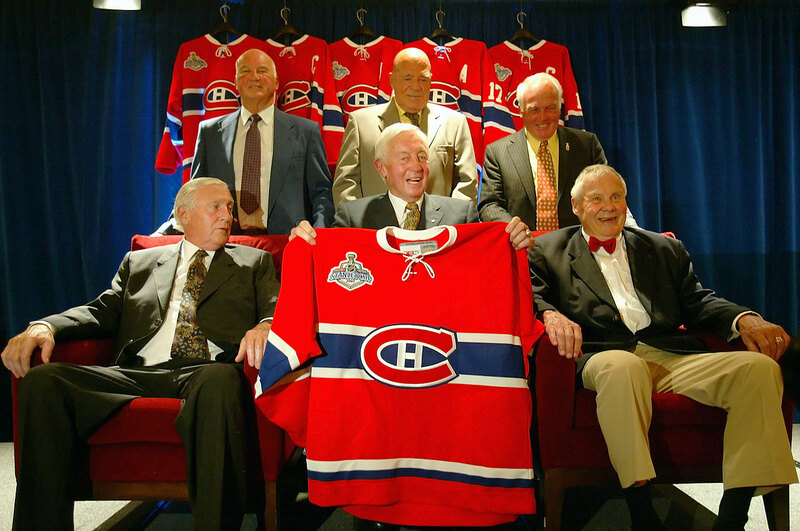 The team said that details regarding the schedule of events for services would be released soon.